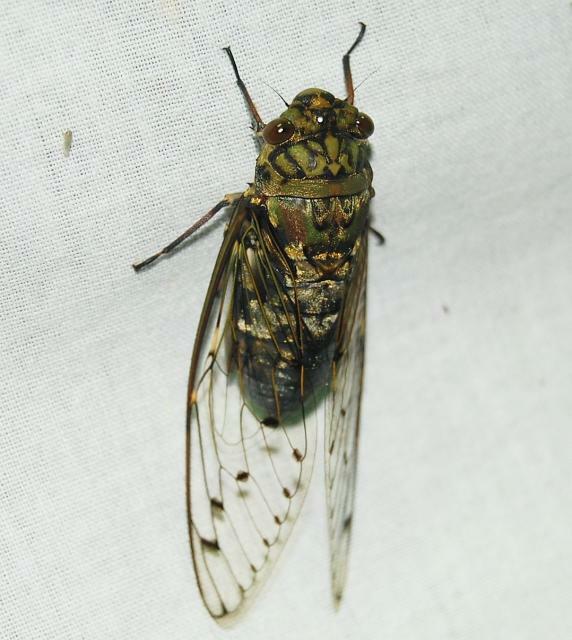 Raghu Ananth sent us these photos of cicadas from India. If you can identify them, let use know. Macrosemia umbrata. Platypleura capitata, Platypleura sp and Pomponia linearis.